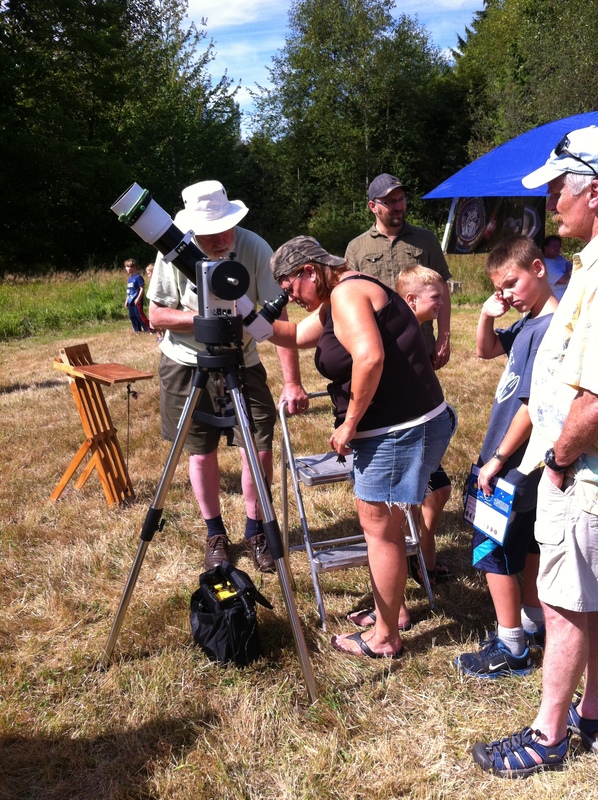 From 11 AM to 4 PM on Sunday, 31 August our Centre will have our solar scopes and an information booth at the Sechelt Botanical Garden Harvest Festival (http://www.coastbotanicalgarden.org/future_events.php). We were at this event last year. 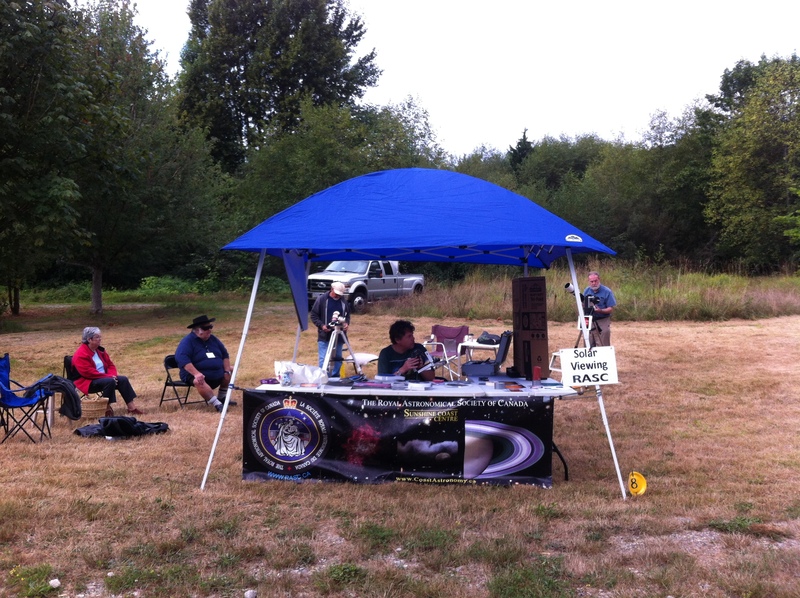 Come check out the solar flares and sun spots with us!